Salesforce CEO Advocates for National Privacy Laws, How Will Your Business be Affected? When the CEO of one of the largest global tech companies speaks up, it gets a lot of attention. 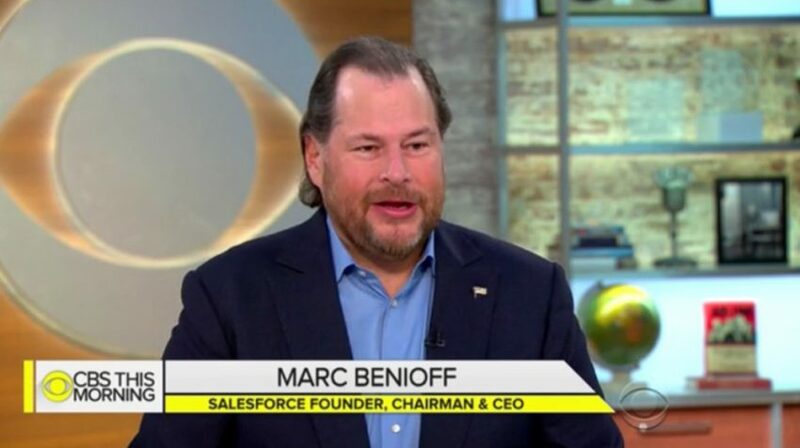 And this is what happened when Marc Benioff, Salesforce Chairman and CEO made an extraordinary announcement on CBS This Morning. When he appeared on the show, Benioff called for a national privacy law, currently a global hot-button issue. This comes on the heels of Facebook’s scandal with Cambridge Analytica, the coming implementation of the General Data Protection Regulation (GDPR) in the EU, and a growing concern about privacy and personal data on the part of consumers around the world. Salesforce is a leading customer relationship management (CRM) software used by small businesses and large enterprises across the country and globally. With CRM platforms relying on customer data, customer interaction, and business information to make companies more efficient, a national privacy law will also affect Salesforce and others like it. Benioff pointed out the EU and GDPR to make his case for a national privacy law. Facebook probably will take umbrage to being compared to cigarettes, but the fact of the matter is social media is addictive for certain segments of the population. 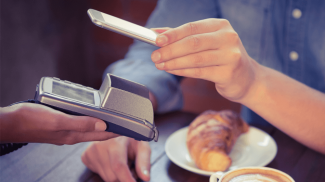 For many small businesses, Facebook represents a key marketing tool, with 80 percent of them using the platform for this purpose. More regulations would mean additional costs and liabilities a small business can ill afford. The lack of GDPR implementation by small businesses in the EU, much less the rest of the world, is a great example. 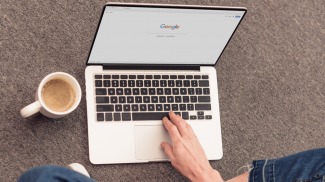 Ninety percent of organizations don’t have the necessary protocols in place to be compliant with GDPR less than two weeks away from the May 25 deadline. Finding a happy medium where the industry self-regulates without the heavy-handed fines and lawsuits measures like the GDPR allow is key. Here is to finding a workable solution small businesses can implement without more regulations that could put them out of business. I don’t like it when the government starts trying to dictate this kind of stuff and after watching the questions that our representatives asked Zuckerberg, I know why.